Highly Efficient – Absorbing Nutrient Content !! 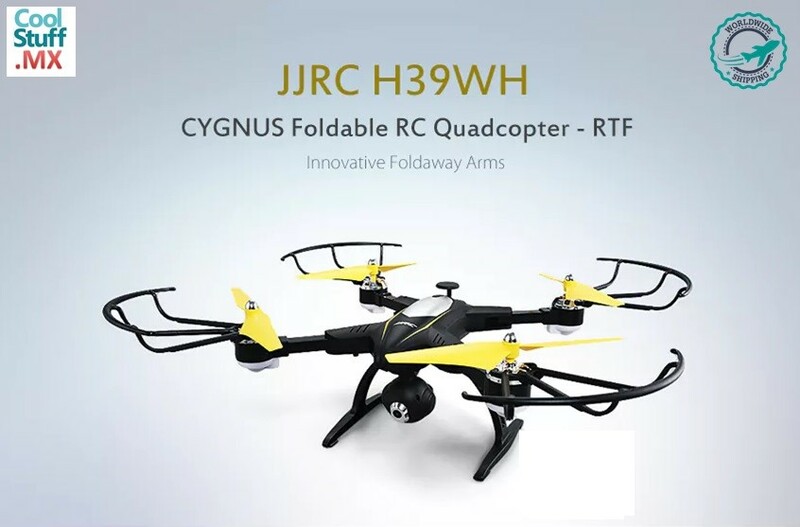 JJRC H39WH has special foldable arms and powerful 820 coreless motors, making it as elegant and perfect as a swan. That is why it is named after Cygnus. 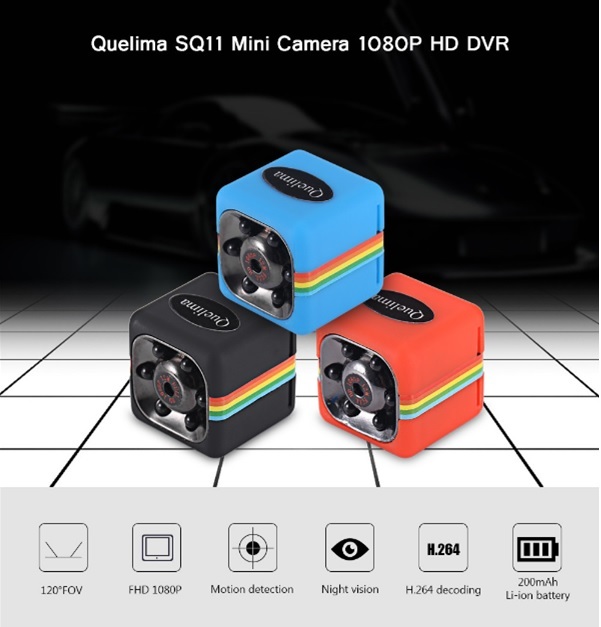 After soaring into the air, CYGNUS uses the WiFi camera to transfer 720P HD real-time aerial view to your smartphone when it is hovering steadily at a certain height. The little cygnet-like UAV can also be controlled by your phone. Just unfold the wings for your pretty quadcopter and start a wonderful aerial journey. 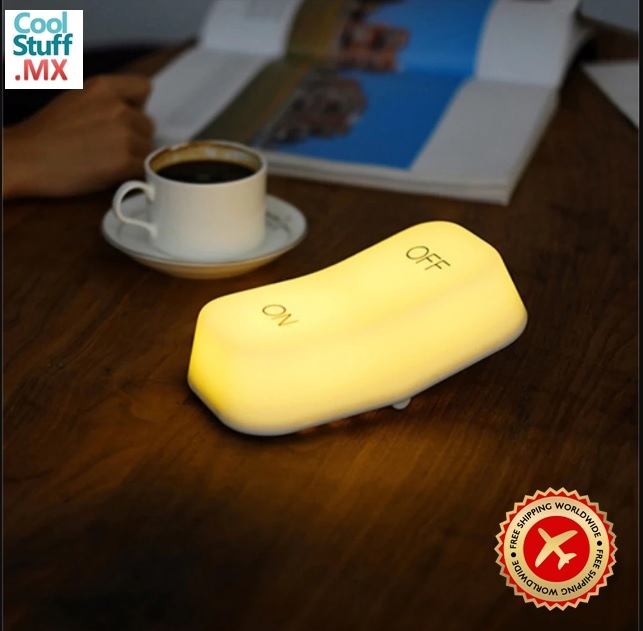 This is a gravity sensing LED night light. Easy to use, the lighting is lit when the ON key is dumped, turn OFF the light when the OFF key is dumped. 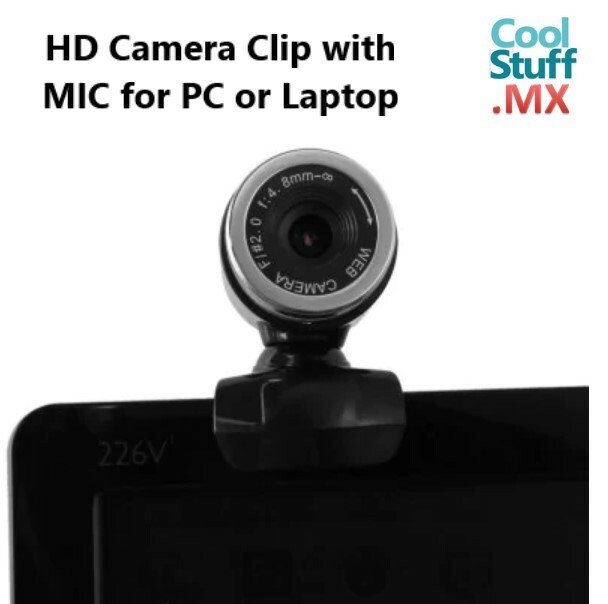 It has a 450 mAh rechargeable lithium-ion battery and a USB charging cable. It can be put in the car, bookcase, wine cabinet, toilet, baby room and so on.